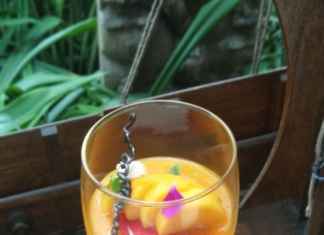 If you think there is not much to travel in India and for which you opt going to foreign countries, you are wrong. 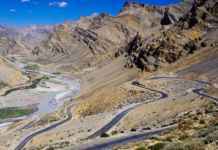 Visit to South India and you will witness beauty of nature to its best with adventure, picturesque scenes and pilgrim places as well. 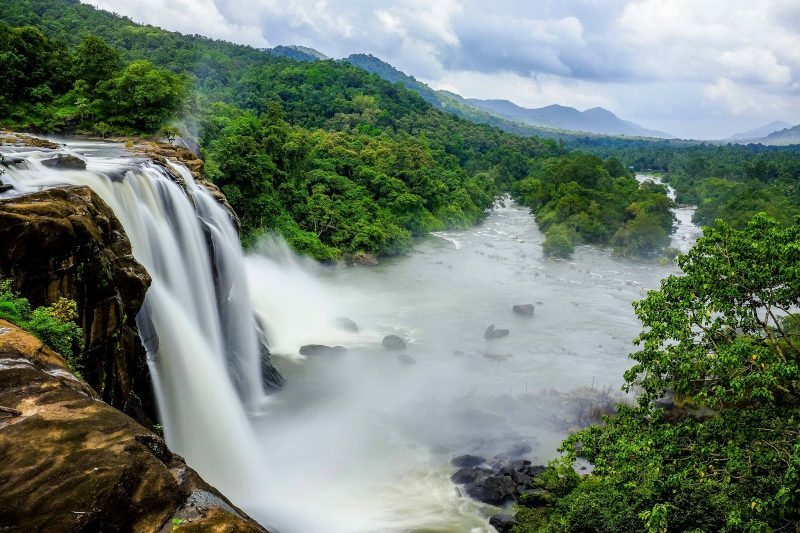 Have a look to these unexplored places of South India and make sure these are listed in your next travel trip. 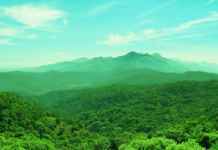 This is the most visited and tourist friendly hill station of Kerala. 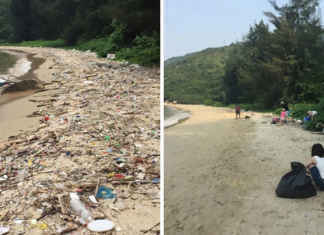 The place has been gifted with one national park, three wildlife sanctuaries and many adventurous activities to perform. 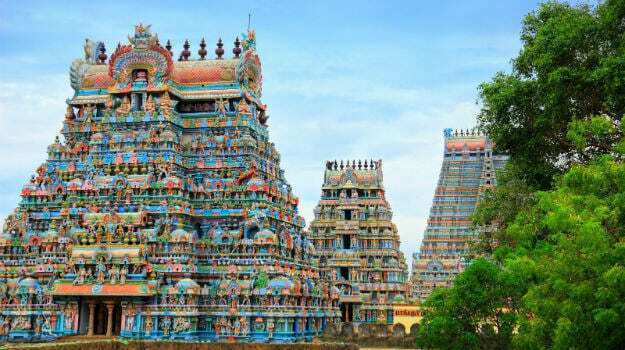 It is a pilgrimage place with the famous Meenakshi Amman temple situated there. The architecture of the place would remind you of those historic times as the place is 4000 years old. If you visit the place in April you can witness the Chitirai Festival where the wedding of Meenakshi and Shiva is re-enacted. 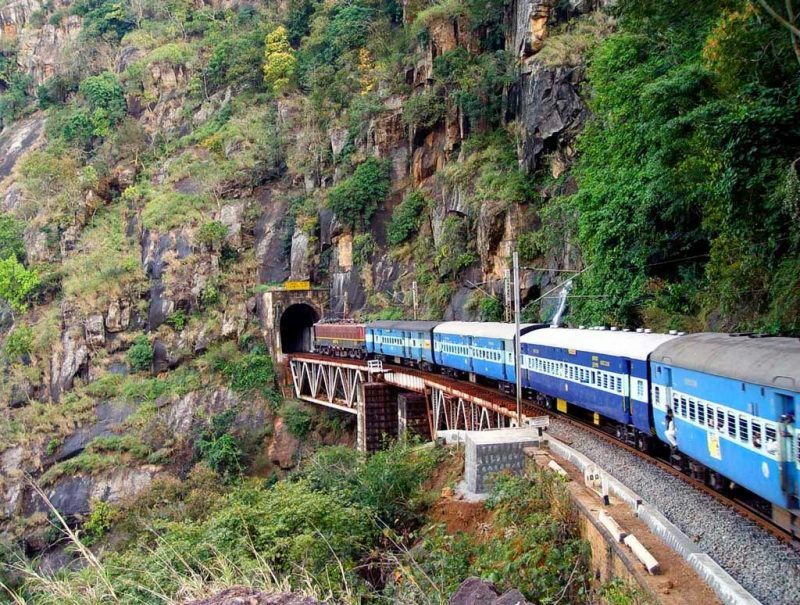 Famous for Coffee plantation, Araku Valley is surrounded by Galikonda, Raktakonda, Sunkarimetta and Chitamogondi. The valley in Vishakhapatnam, Andhra Pradesh is inhabited by different tribes and can be reached by both roadways and railways. 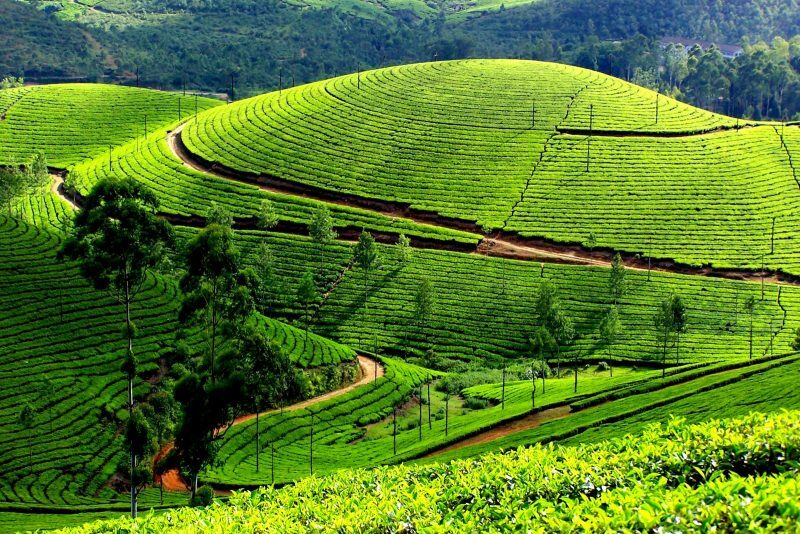 Munnar is a hill station in Kerala where the major attractions are the rare species of butterflies, animals and birds, tea museum, and many more. Two main languages spoken here are Malayalam and Tamil. 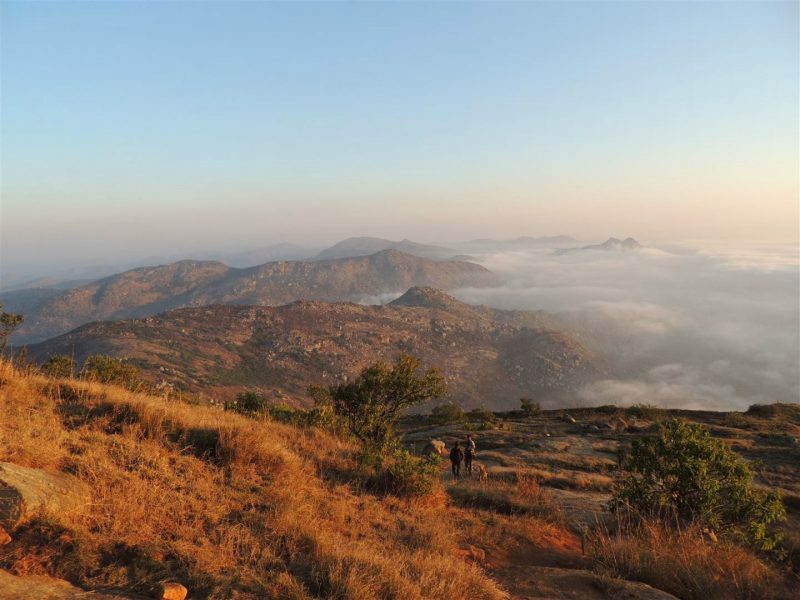 Just 70 kms from Bangalore, Skandagiri or Kalavara Durga as it is generally called is the most alluring and picturesque place you would have ever seen. 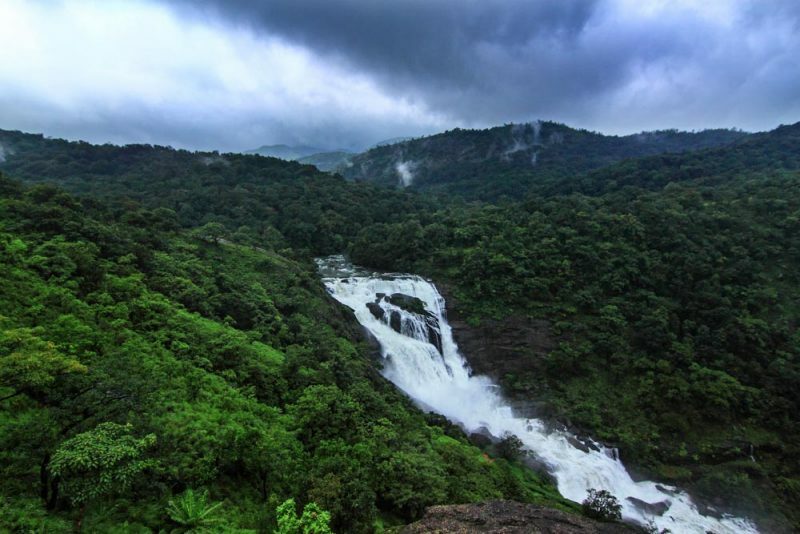 Situated in Thrissur district, this 80 feet high waterfall hill is amazing to watch. 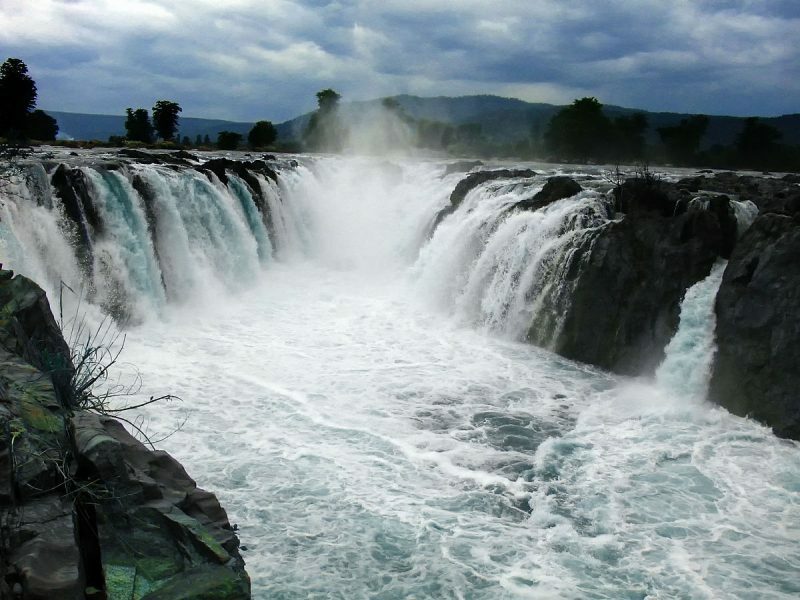 It is also called the Niagra Falls of India, and is the largest waterfall of Kerala. Chalakudi is the nearest railway station from here and for the airport you can go to Kochi. 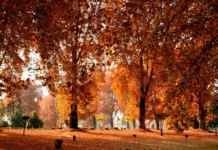 Located on river Kaveri of Dharampuri district of Tamil Nadu, this fall is seriously breathtaking. 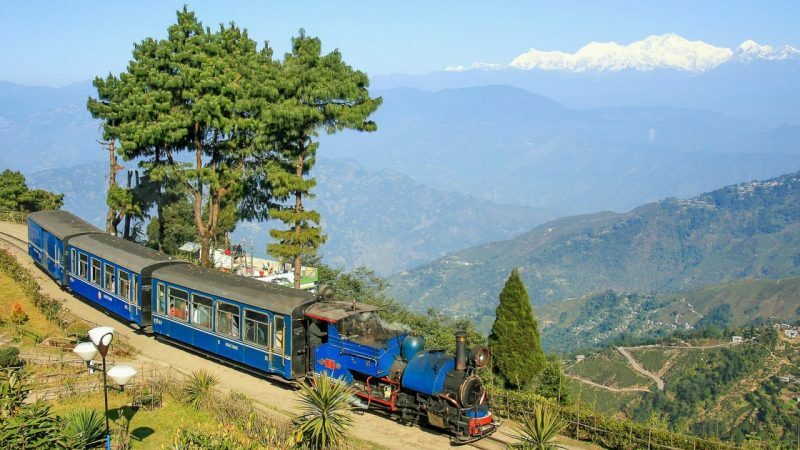 It is famous for its boat rides and is 180 kms from Bangalore and 46 kms from Dharampuri town. 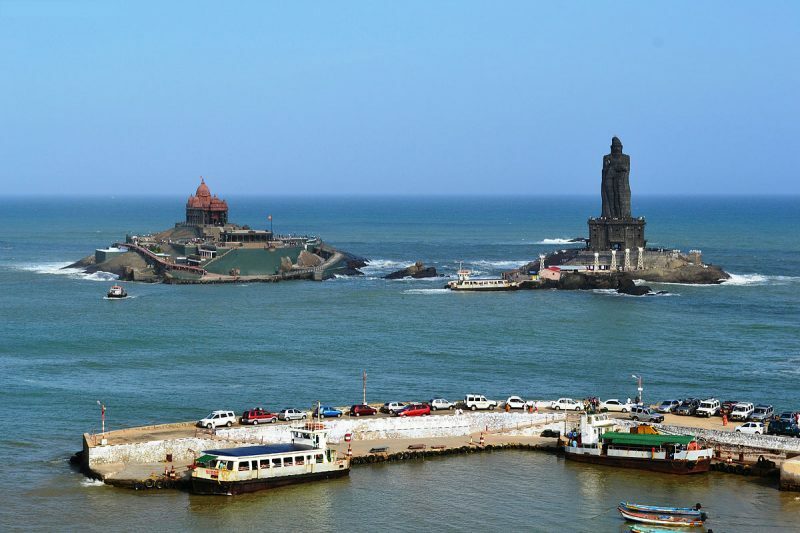 The place where Vivekanand gained enlightenment, Kanyakumari is an overwhelming place to witness the sunrise and sunset. 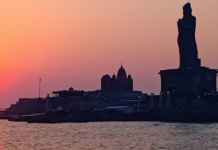 This coastal town is where the father of the nation, Mahatma Gandhi requested his ashes to be spread and is also a pilgrimage place with calmness all around. 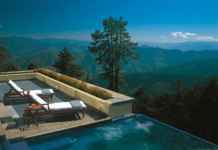 Ooty, the place famous for its tea plantation, lakes, and waterfalls etc. and is best to visit from October to June. The weather is quite soothing around the year in Ooty. 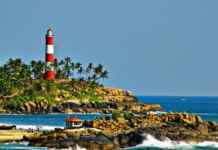 Though many places are still to be listed as the list of unexplored and amazing place’s is long of South India, have a look at these first.